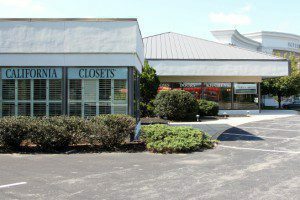 Located near U.S. 15 and Highway 581 inside of Interiors Furniture, the California Closets Camp Hill Showroom is easy to access for customers living on the east and west shores of the Susquehanna River in Harrisburg. 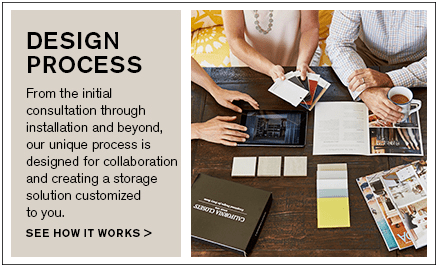 Because of its location within Interiors Furniture, customers can easily browse a variety of home design options before or after their visit to the showroom. The popular Capital City Mall is also nearby, offering more shopping options. 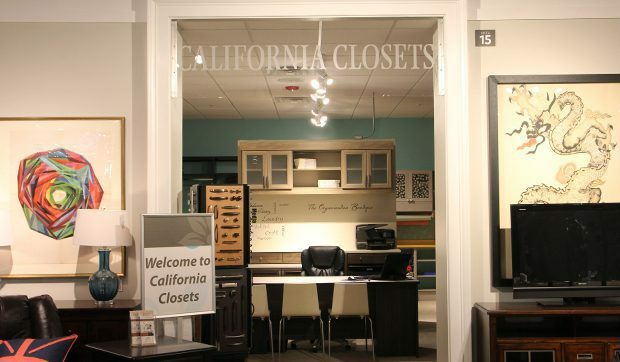 Visit the California Closets Camp Hill Showroom to experience the one-of-a-kind custom closets and storage spaces created by the Camp Hill team and explore design and material options in the state-of-the-art Design Studio. As you interact with the life-size systems, you’ll start to get a feel for the quality construction and the details that will work best for you and your home. The Camp Hill team will also help guide you through the variety of finishes, accents and accessories available, helping you find the perfect match for your aesthetic and budget. This is our second time using California Closets and we love them. They are very professional pleasant and the work they do is always amazing. We will definitely be using them again in the future.